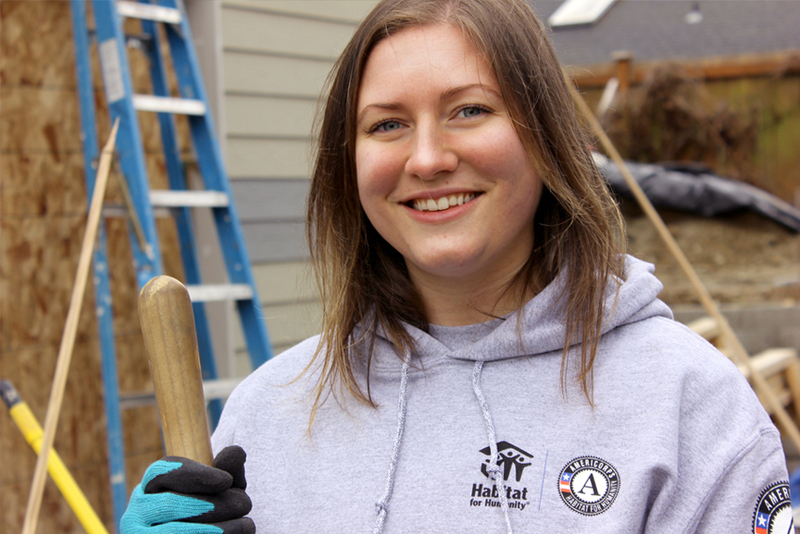 Strengthen communities through a year of service with Habitat AmeriCorps. Get paid to serve full-time helping families build strong and stable homes while gaining real-world experience. With Habitat AmeriCorps, you will have the opportunity to serve for one year in Snohomish County. Our AmeriCorps positions are funded by the Corporation for National and Community Service. AmeriCorps members provide direct and indirect service to our organization in an effort to help further our mission and vision. You can serve in a leadership role on an active build site or at our affiliate office assisting families, volunteers and staff. By taking on new challenges and seeing the results of your service, you will have the chance to learn and grow. You will also have the opportunity to meet new people from all walks of life, working together toward a common good. Serve as an AmeriCorps member – Hiring Soon! AmeriCorps members live on a limited income that matches the poverty level in the community they serve. 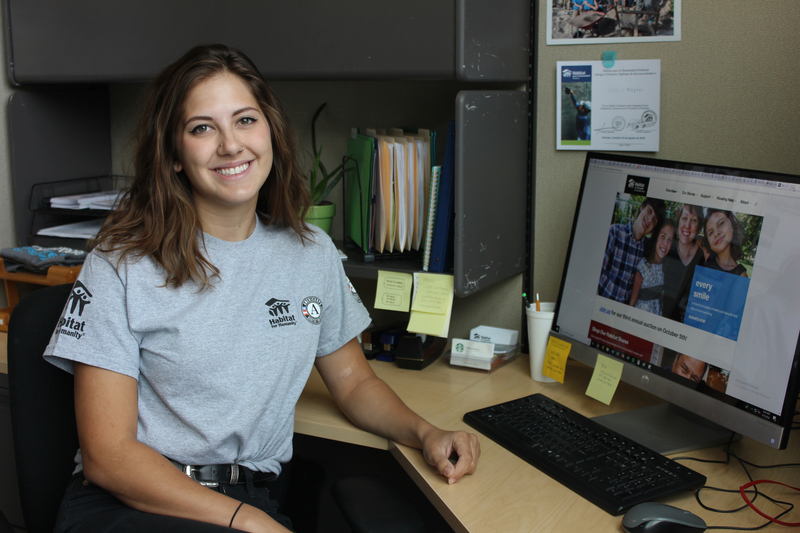 If you have an available space and interest in hosting an AmeriCorps member for one year at a free or low rent, please contact our Volunteer Engagement Manager at volunteer@habitatsnohomish.org or 425-405-7156. 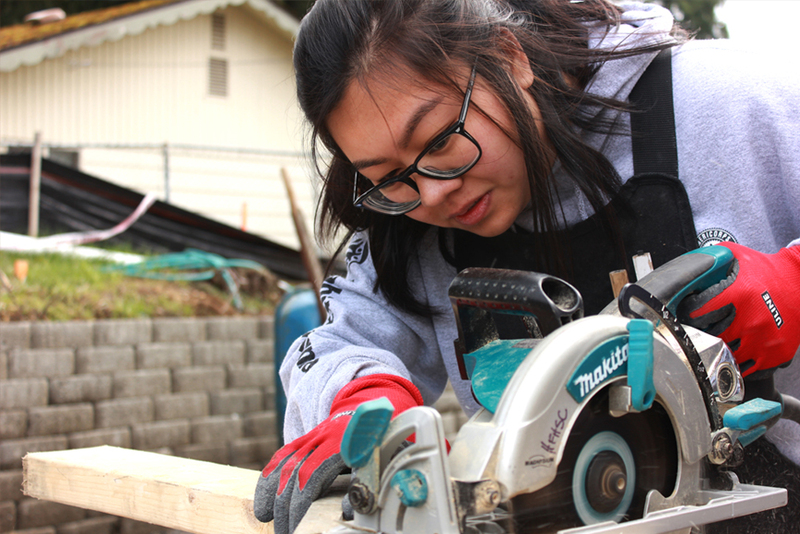 Questions about the Habitat AmeriCorps program in Snohomish County can be directed to our Volunteer Engagement Manager at volunteer@habitatsnohomish.org or 425-405-7156. Bridget served a prior AmeriCorps term providing home weatherization. 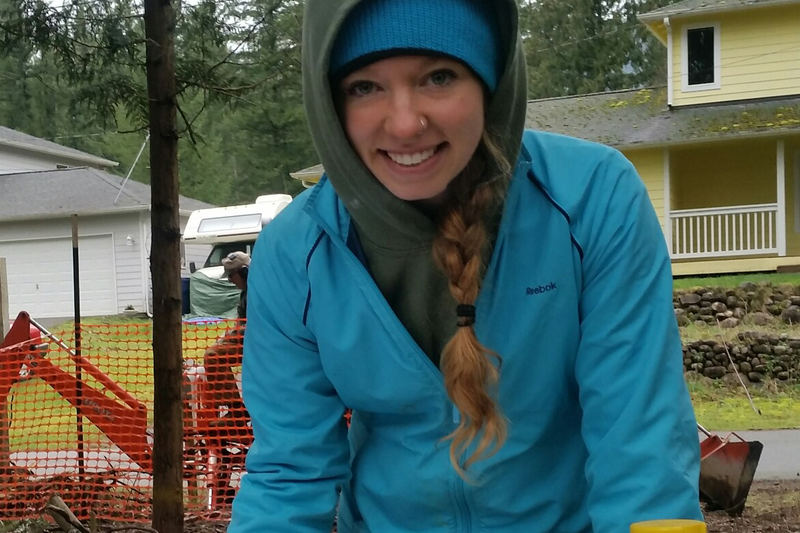 She plans use her experience to start a weatherization program for Habitat Snohomish.